Air plants are a wonderful addition to any indoor space! 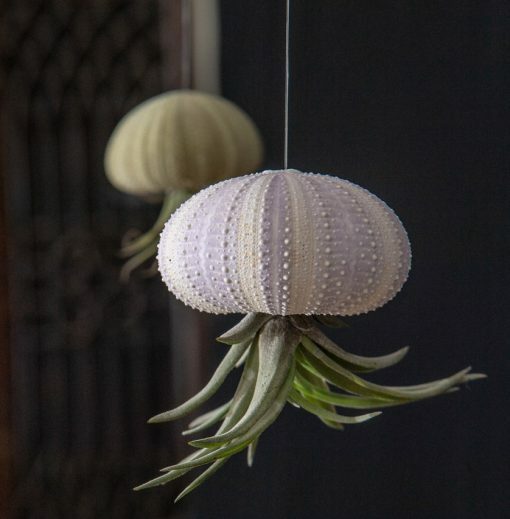 Not only do they look beautiful and add to the décor, but they have many environmental benefits as well. In addition to being aesthetically pleasing, air plants are air purifying powerhouses that reduce dust and pollen (potential allergen source). 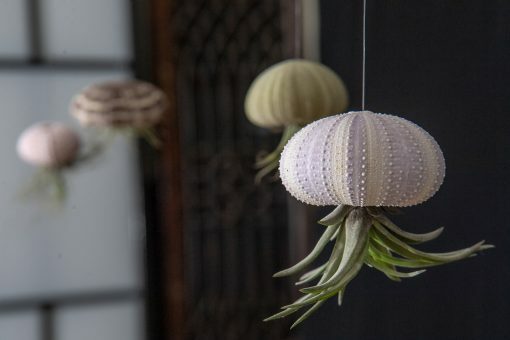 They are very easy to care for, needing little attention and occasional watering, which makes them the ideal indoor plant for a busy office space or for a student’s living quarters. 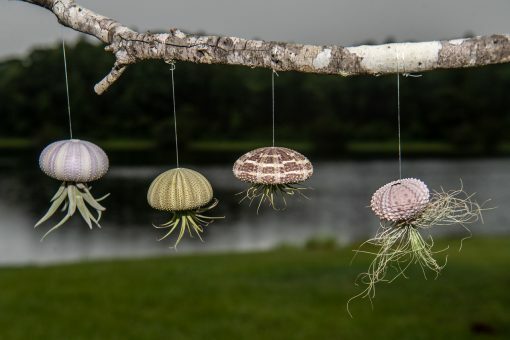 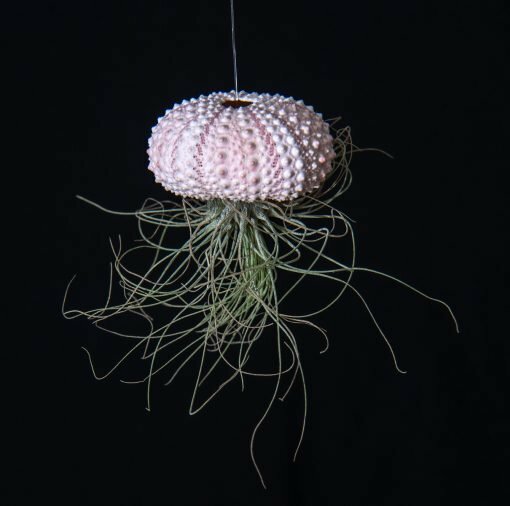 The air plants will make their home in natural sea urchin shells, creating a beautiful decorative item for any décor. Students can add their own flair and design to decorate as they wish, or leave the shells in their natural state. 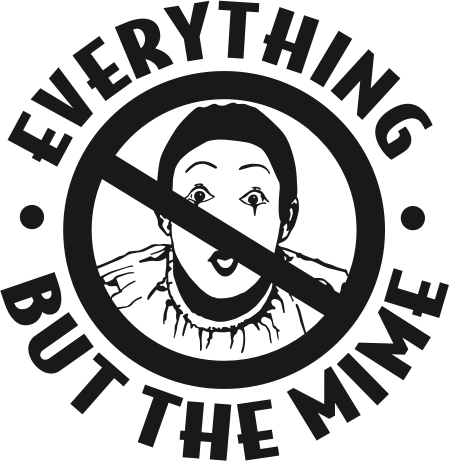 The perfect item for welcome week, Earth Day, novelty fair, Student Appreciation, or endless other student activities!